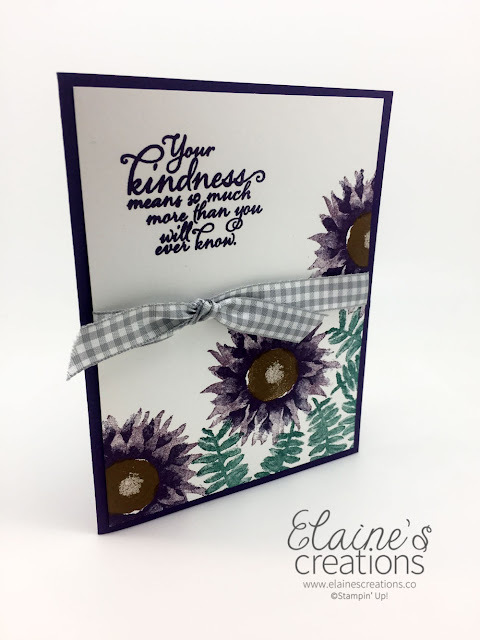 I wish purple sunflowers existed, don't you? 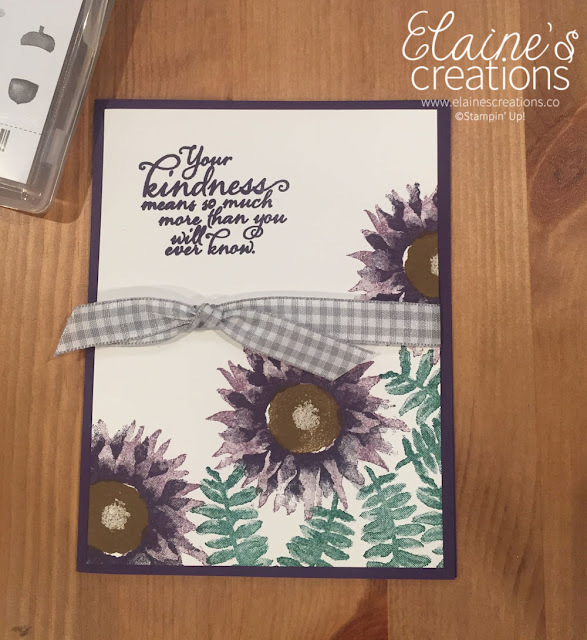 I used Wisteria Wonder and Elegant Eggplant for this card. 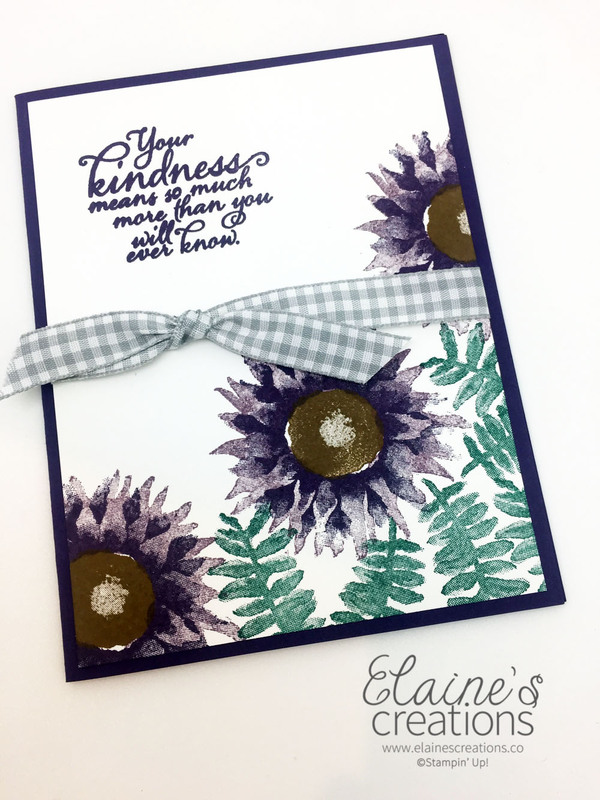 What is your favorite color of sunflower? Order online by clicking on the pictures or link below and receive a FREE gift from me!